There are 2 upcoming events that may be of interest to our athletes. The club has been offered 6 Male and 6 Female places for the prestigious London 10K on 27th May. If you are interested in representing the club at this event please contact Steve Connolly (steve.connolly@ukgateway.net) by Friday 19th April. Once we have some idea of the level of interest we will know whether we will have to adopt some form of selection process. 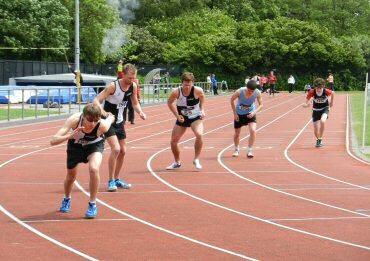 The Brewer Games is an open graded track and field meeting for all age groups, which is held at the Prince of Wales stadium in memory of Malcolm Brewer, a former club member and young athletes team manager. 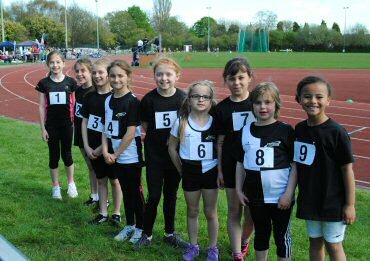 Visit the Cheltenham Harriers website for further information.